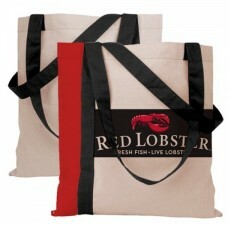 Custom Cotton Drawstring Backpacks are very strong, sturdy, comfortable and flexible items. Easy to carry on the back and shoulders, they can also be used as giveaways at large events, promoting your brand at the same time. 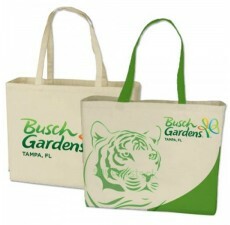 They have generous surface area that can be used for printing prominent logos and ad messages. The highly useful backpacks are extremely durable, long-lasting and stylish. 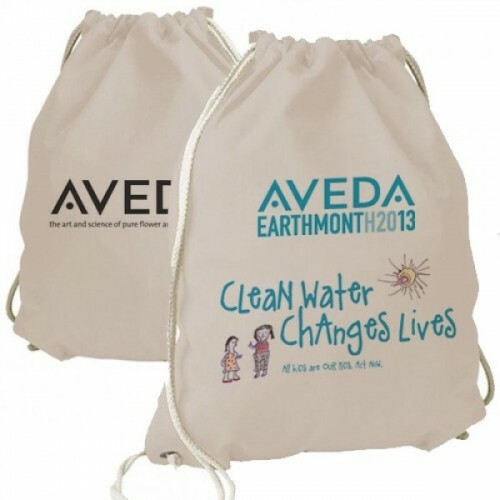 Whether you are in the travel, healthcare or hospitality industry, the Eco-friendly organic cotton drawstring backpacks make great promotional items. Made from 100% cotton sheets, these Custom Cotton Drawstring Backpacks, in all, are the perfect item to enjoy shopping in an environmentally-friendly way. 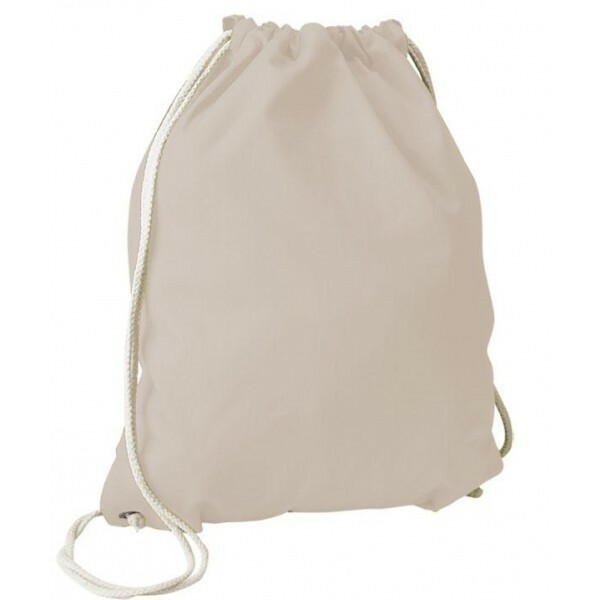 Available in a natural cotton color, our Organic Cotton Drawstring Backpacks are sized at 14" W x 17” H and has a thickness of 5 oz. 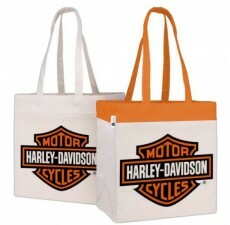 With an imprint area of 9” H x 9” W, the backpack can highlight any logos or promotional messages printed on it. 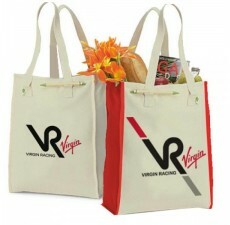 Being very trendy and long-lasting, it can be used as promotional giveaways at any event. 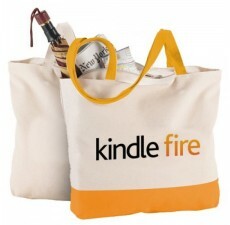 It provides an amazing shopping as well as traveling experience to your customers and clients. 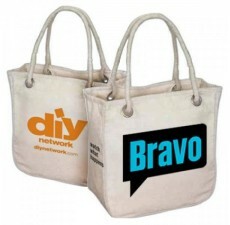 The Organic Cotton Drawstring Backpacks, on the whole, are the best fulfillment resource to promote your company’s unique image and motto.